To fill her shop in Capitol Hill’s Melrose Market, Sheri LaVigne sniffs out great Washington-made cheese, like Yarmuth Farms’ Dylan, a floral, ash-rinded raw goat’s-milk. And the only way to improve on gooey mac ’n’ cheese is to make it with something LaVigne chooses. 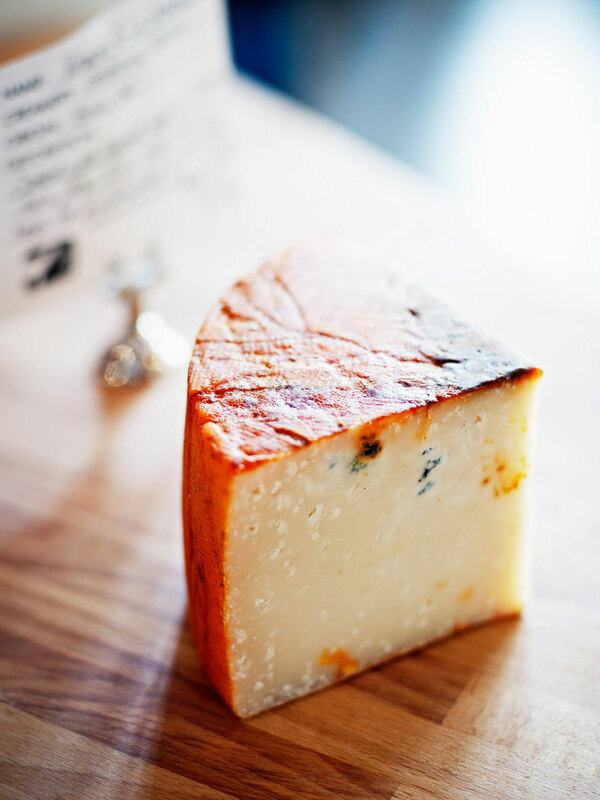 Our favorite: Black Sheep Creamery’s Queso de Oveja, a sharp Spanish-style cheese that’s nutty and sweet, with a grassy finish.